DURING the 1980s, Captain Jeffreys would sail his cargo ship up and down the East Coast of South Africa on trading expeditions. During one of these trips an epidemic of scurvy broke out aboard his ship, he was forced to land his vessel and soon he realised the potential of the place he had landed at. He built a primitive port on what is now known as the main beach and erected the first house, which was a huge double storey mansion known as ‘The White House’ in 1850, where he lived with his family. This is how the town of Jeffreys Bay got its name. Situated only 90 km from Port Elizabeth, Jeffreys Bay boasts the best break-away weekends to tourists in some of the most remarkable guest houses situated on breathtaking beaches. Jeffreys Bay is home of the best right-hand surf breaks in the world, and international surfers aspire to catch the legendary waves in this paradise of sunshine, aloes, dolphins, shells, perfect points and classic reefs. Jeffreys Bay also offers a thriving local craft industry, with some of the best restaurants offering freshly caught fish and calamari. The town is bordered on both sides by nature reserves and rivers, the Kabeljous and Hippo estuaries, and within Jeffreys Bay, the Noorsekloof Nature Reserve, which features a wonderful hiking trail for exploration. Not to mention a shell museum, which is definitely worth a visit. Paradise Beach and Aston Bay feature some of the most unspoilt and spectacular beaches in the area and kite surfing is a very popular sport here. If you would like to do something extra spectacular, take a page from a romantic film and enjoy horse riding on the beach. Marine tourism plays a vital role in enabling sustainable tourism for Jeffreys Bay and surrounding areas. This includes watching whales in their natural habitat, often described as an incredible life changing experience enjoyed by both tourists and locals alike. World-wide recognised surf spots such as the Super Tubes, Point and Lower Point play an integral part in attracting tourists and investors alike. 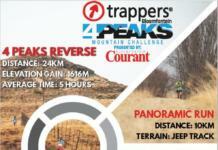 Events such as the Winterfest or JBay Makiti in September or the Baviaans 24HR Endurance race, which is held over two weekends, create a vibrant experience for people who like adventure and life experiences on their doorstep. These events stimulate the growth and expansion of local businesses, as they act as a major cash injection for the local tourism industry and businesses, which include guest houses, restaurants, estate agencies, cycle shops and the local fishing fraternity, whose livelihood depend on these and other events to stimulate their respective industries. 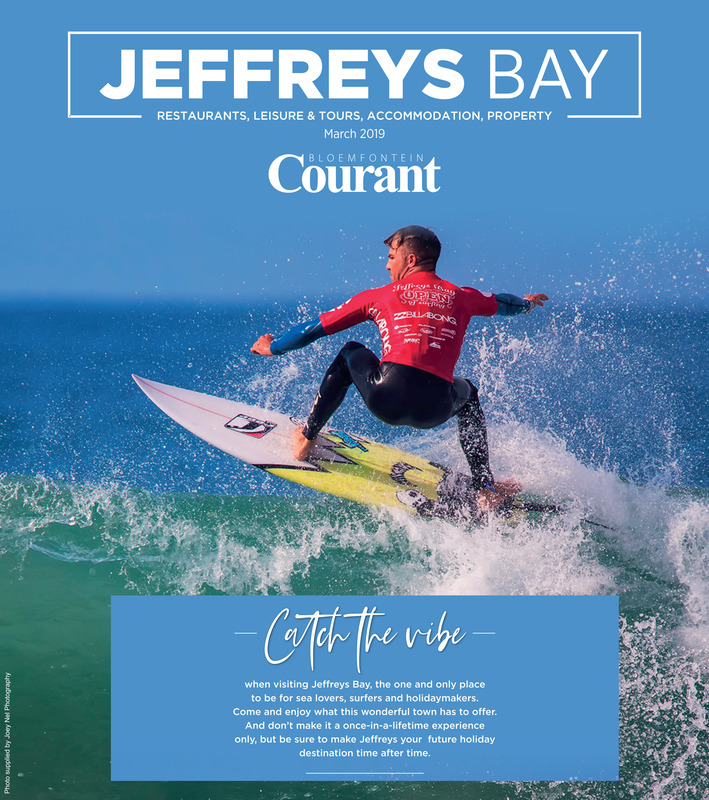 Jeffreys Bay has become a major tourism and investment attraction for many seeking adventure and the thrill of the wild, making the town a destination of choice. Dolphin Beach, a popular tourist attraction in Jeffreys Bay. 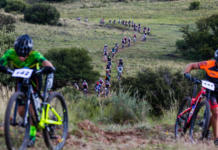 Kouga Municipality is set to become the Events Capital of South Africa. Situated in the Eastern Cape, the Kouga region consists of nine towns. These include the popular beach holiday destinations Jeffreys Bay (the 2018 Kwela Town of the Year), St Francis Bay, Cape St Francis and Oyster Bay. Towns in the interior include Hankey (where Khoi icon Saartjie Baartman was finally laid to rest), Humansdorp, Patensie, Loerie and Thornhill. 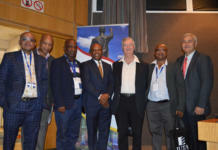 Horatio Hendricks, Kouga’s Executive Mayor, said in his recent State of the Municipality Address that Tourism could be a game-changer for the area. “Every institution should have a big idea and so should every municipality- an idea so big, it sets you apart from the rest,” he said. “We need to ask ourselves what are we selling? And is anyone interested in buying? How do we position Kouga to be unique, to make the local and international community sit up and take notice? “Kouga proved once again this past festive season that it has what it takes to become a preferred holiday destination for the whole family. In fact, many holiday-makers were so impressed with what they found here, that they didn’t want to leave. 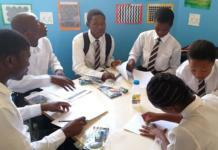 “We will, therefore, embark on becoming the Events Capital of South Africa. “Through Tourism, we can create millions in revenue injection into our local community and provide impetus to our drive to create one job in every home in Kouga. He said the municipality would over the new few months unpack the concept and brand. “I have been keeping a close eye on developments and my staff will be working hands-on with our Tourism section and other roleplayers to increase the numbers of tourists visiting the Kouga region,” he said. 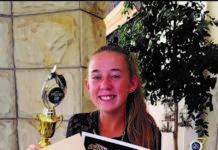 “In laying claim to this title, Kouga intends to go big – and keep going. 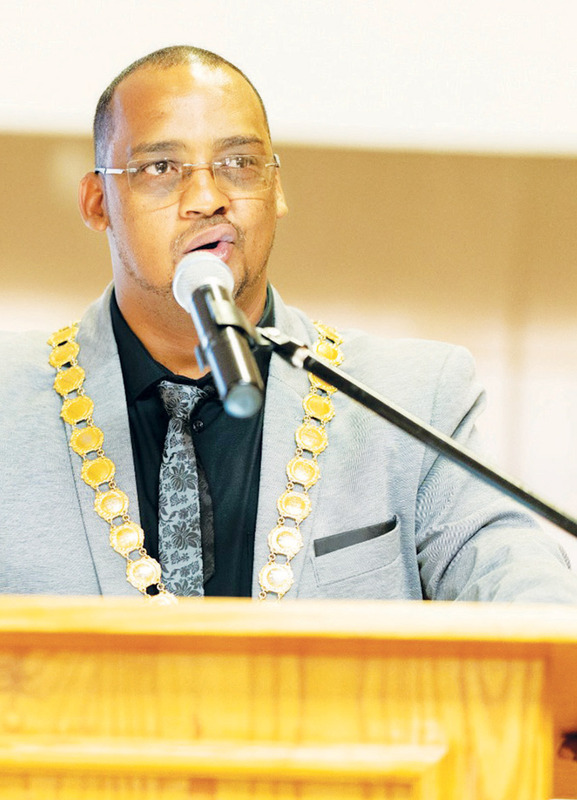 The municipality’s cash on hand has been growing steadily, from R78-million in June 2017 to R92,3-million in June 2018,” said Executive Mayor Horatio Hendricks. He said the municipality’s collection rate stood at 94%. “What is encouraging about our budget is that 85% of it is funded through own revenue and only 15% through grants and allocations from other sectors of state. Hendricks said another feather in the cap for the municipality was that it recently achieved its fifth unqualified audit from the Office of the Auditor General. 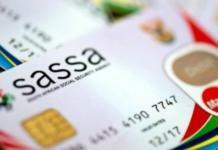 “Kouga is also one of the first municipalities in South Africa to successfully switch over to the new municipal Standard Chart of Accounts (mSCOA),” he said. Horatio Hendricks, Executive Mayor of the Kouga region in the Eastern Cape. 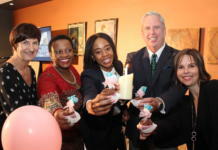 Executive Mayor Horatio Hendricks attributed this success to the manner in which all roleplayers have been coming together to transform Kouga into the bestrun municipality in the country. He said the municipality was also grateful that there has not been a single drowning at the official swimming beaches this past summer. “Lifeguards were deployed to all swimming beaches a month earlier than usual this past season to cater for the matriculants and students who visit Kouga before the official start of the holiday season. He said Dolphin Beach had further secured international Blue Flag status once again. “Recent security upgrades included the installation of cameras along the main beachfront while regular beach patrols and roadblocks were held. 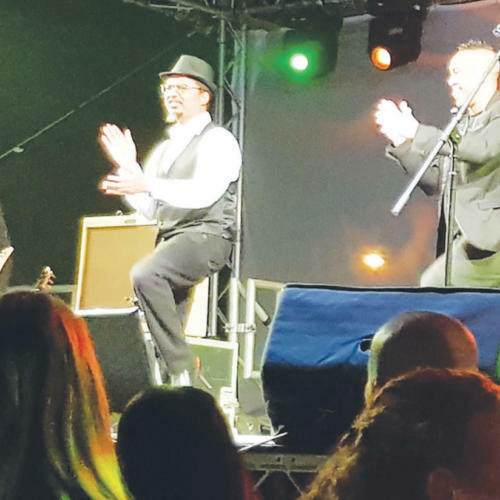 He said the municipality’s vision was to increase the number of events in the region throughout the year, so as to create a steady flow of visitors and ongoing support for local businesses. 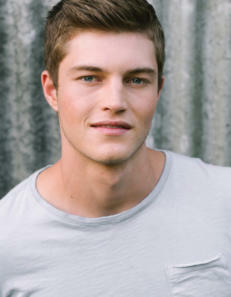 He said upcoming events included the first Jeffreys Bay Beach Carnival in April, the Aloe Cup in June, the JBay Winteriest in July, the Humansdorp Lentefees in August, the St Francis Calamari Festival, JBay Makiti and SA Junior Surfing Championships in September, a beer festival in October, biker rally in November, and the Opening of Season and Countdown to the New Year in December. "Dolphin Beach at Jeffreys Bay has once again received Blue Flag status, confirmation that it complies with strict international standards." Jeffreys Bay is a perfect holiday destination for the whole family. 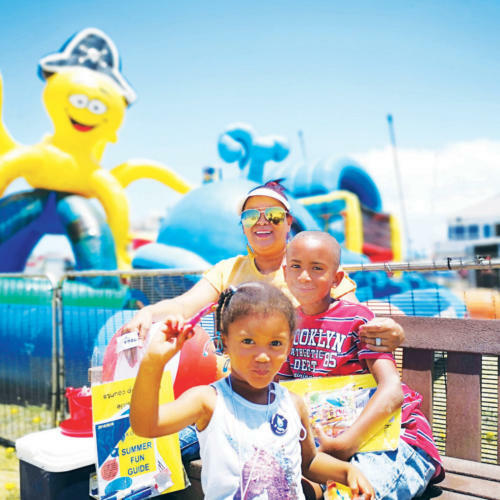 Mom Udeatt Felix and her children, Udinn (7) and Alzeefa (2) are looking forward to the free kids entertainment that will form part of the Jeffreys Bay Beach Carnival on Easter Saterday this year. 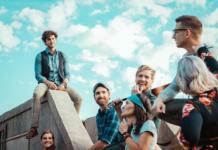 A host of top musicians will be performing the Kouga region this year. Here Dr Victor and the Rasta Rebel get the audience dancing at the 2018 KIA Makietie. RESTAURANTS in Jeffrey’s Bay do not only offer a vast range of cuisine but customers can enjoy their food knowing it was prepared by passionate individuals. Unlike any other coastal town in J-Bay, what you can expect on a plate is much more than a simple piece of fish and some chips. All the food at Infood Bakery and Deli Restaurant is made with the finest ingredients, locally sourced as far as possible, organically grown and with Infood’s secret ingredient, soul, added. Founder and owner, Jayne Davies, has been a successful caterer for more than 27 years and cut her teeth at the feet of the likes of celebrity chef Jamie Oliver. One of her most noted achievements abroad was catering for Prince William’s 21st birthday party. When she settled in Jeffreys Bay in 2005, the first thing she noticed was that she could not get a cup of real baristamade coffee, a loaf of artisan-made bread or an interesting vegetarian meal. Infood was born and has been evolving ever since. Opened in 2003, The Mexican is the result of a lifelong dream for owners Michelle and Warren. 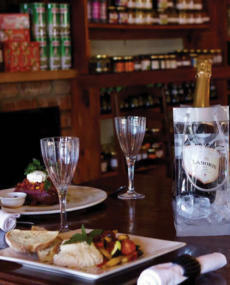 The restaurant has quickly developed as a popular restaurant for both locals and visitors alike. A year in Southern California developed Ken’s taste for Mexican food and for Michelle, eating Mexican food regularly during her time there, convinced her to open her own restaurant in South Africa. Food lovers can expect dishes which include enchiladas, tortilla filled with refried beans, veggies topped with sour cream and grilled cheese served on rice with sour cream and guacamole among others. If it is a refreshing drink that you are after, particularly a nicely brewed beer, look no further than Brewery on the Beach. This is the perfect way to get into the groove in Jeffreys Bay, so grab some friends and come chill at the sea-side brewery. It has a laid-back environment, perfect for the whole family, even your furry friends. Enjoy the taste of the Hispanic at The Mexican. Enjoy a finely crafted beer near the sea at Brewery on the Beach. TYDENS ‘n besoek aan die pragtige Jeffreysbaai is daar altyd rede om ‘n glasie te lig. Én daar is nie ‘n beter plek om dit te doen nie as by Brewhaha Craft Brouery. Hier kry bierliefhebbers agt soorte bier wat daar gebrou word om van te kies. Daar is beslis ‘n bier vir elke seisoen, en as jou gunsteling nie daar is nie, is daar altyd minstens vyf ander soorte bier in die reeks wees wat jou sal geval en waaruit jy kan kies. 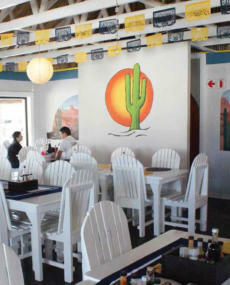 Die familievriendelike Craft-restaurant is in die kern van Jefferysbaai en met die intrapslag kan jy proe en self besluit watter soort bier vir jou ‘n wenner is. By die brouery is daar nie net bier op die lys nie maar baie ander drankies om oor opgewonde te raak, soos 25 van Suid-Afrika se beste craft-gins asook craft-whisky, -brandewyn, -vodka, -rum, -tequila en selfs -moonshine. Die restaurant het ook ‘n verskeidenheid wyn in voorraad en vir diegene wat nie drink nie, is daar alkoholvrye bier en gin. Kosliefhebbers kan saam met hul drankies peuselhappies soos bobotiesamoosas, jalapeno poppers en corndogs geniet en vir die wat regtig honger is, is daar steaks, burgers, varkribbetjie, hoendervlerkies, nachos en ‘n verskeidenheid slaaie op die spyskaart. Die restaurant maak selfs voorsiening vir vegetariërs en bied ‘n verskeidenheid opsies vir hulle. Alles word vars voorberei vir mense wat pas van die strand af gekom het en vir wie die groot hongerte beetgepak het. Een van die dinge wat hierdie restaurant laat uitstaan, is die Tuk-Tuk wat jou by jou huis kan kom oplaai en jou weer na ete veilig tuis besorg. Gaste kan ook ‘n brouerytoer onderneem en sien hoedat bier gebrou word. Maak seker dat ‘n besoek aan Brewhaha Craft Brouerey deel is van jou kuier in Jeffreys en plaas dit bo-aan jou lysie! INTERNASIONALE branderplankryers stroom na die paradys van sonskyn, skulpe, dolfyne, aalwyne, natuurskoon, klassieke riwwe en legendariese golwe, Jeffreysbaai. 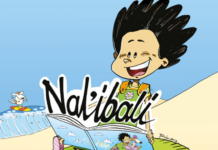 En boonop bied die vakansiedorp hierdie jaar iets van die heel beste, die eerste J-bay Makiti. 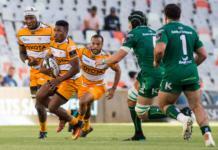 Die J-Bay Makiti is ‘n voortbouing op die KIA Makietie Jeffreysbaai wat verlede jaar gehou is om Jeffreysbaai se oorwinning in die Kwêla Dorp van die Jaarkompetisie te vier. Van die grootste name in die Suid-Afrikaanse vermaaklikheidsbedryf sal vanjaar by die geleentheid optree. 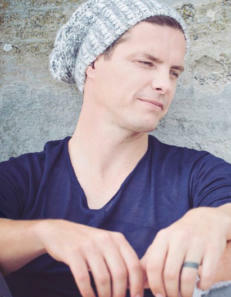 Die immergewilde Elvis Blue, Bloemfontein se blou-oog boerseun Brendan Peyper, Afrikaanse rock-sanger Dewald Wasserfall, musiekgroep ADAM, Ghoema-wenner Early B, ‘n rapper bekend vir sy skerp sin vir humor, en die alombekende Fatman, wat SuidAfrikaners se harte gesteel het op The Voice SA, is van die kunstenaars wat by vanjaar se J-Bay Makiti gaan optree. Feesgangers kan kan ook uitsien na optredes deur die Kaapse sangsensasie, Tarryn Lamb, Die Kontrak-wenner Demi-Lee Moore en die sangeres met die engelstem, Corlea Botha. Volgens Kouga se uitvoerende burgemeester, Horatio Hendricks, was verlede jaar se wen-makietie ‘n reusesukses en sien hulle uit daarna om vanjaar ‘n nóg groter en beter fees vir inwoners en besoekers te kan aanbied. “Jeffreysbaai is die ideale vakansieplek vir die hele familie. Daar sal dus tonne pret vir die jongspan wees, insluitende pretritte en ‘n besoek van Buster die Brak en Bella,” sê Hendricks. ’n biertent en wyntuin wees. Die Jbay Makiti, wat ‘n prettige familievriendelike naweek beloof te wees, vind op 20 – 22 September 2019 by die Jeffreysbaai-karavaanpark plaas. Kaartjies vir die makietie sal eersdaags beskikbaar wees by www.quicket.co.za. WHETHER you enjoy laid back activities such as touring, horseback riding or you are an adrenaline junkie chasing after the next wave, Jefferys Bay is the town for you. The coastal paradise offers a wide range of options for your next adventure. Fancy riding a horse on the beach? 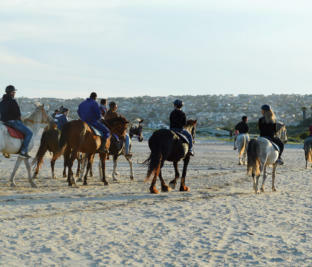 You can do that at Featherfoot Horse Ranch, which is conveniently situated in Kabeljouws on the eastern side of Jeffreys Bay. They offer several experiences and services for convenience and entertainment, including horse trails, riding lessons, special needs and disabled riding lessons, parties and events among others. Island Vibe Backpackers and Surf Camp offers an uninterrupted view of the ocean. There are excellent surf spots on the doorstep and when the swell pulls in, you’ll hear the crash of the ocean from your bed. Wooden decks overlook the bay and provide wonderful, aloeframed views and the perfect setting to soak up the sun. You can do some dolphin and whale watching or watch the full moon rising. If you and your friends are looking for an adrenaline rush, then Untouched Adventures offers scuba diving, snorkelling and kayaking trips. 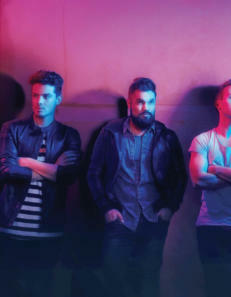 They are dedicated to exploring new territory and opening it up for others to experience something that was earlier “untouchable”. 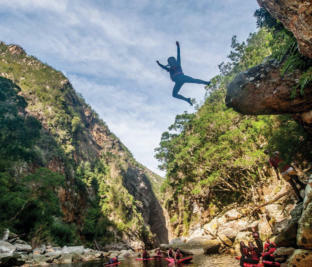 Both the unfamiliar underwater world and the gorgeous Storms River gorge are today enjoyed by many who would not previously have been able to enter these spectacular and secluded spaces. With more than 35 years in the nature and wildlife related hospitality sector, Alan Tours has positioned itself as an intimate and personal inbound tour operator catering to tourists wanting to gain meaningful insight into the diverse natural resources in South Africa, which highlights in quality tours and packages to world travellers. 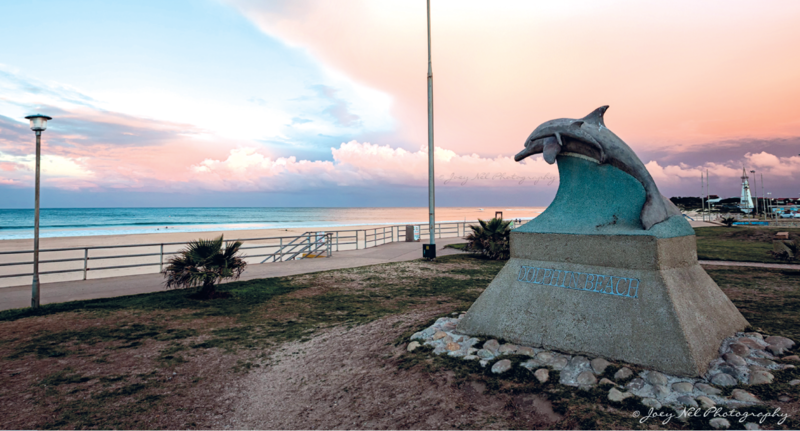 Right on the main beach of Jeffreys Bay you will find Dolphin Beach. The area promises a raging water slide with its heated water will thrill you to the core and soak you to the bone. You can also just take it easy, the JBay style and absorb the African sun on comfortable sun loungers. A Pedal Car track has been recently added. Horse-riding on the beach for the whole family. Explore new territory and open yourself up to experiences. 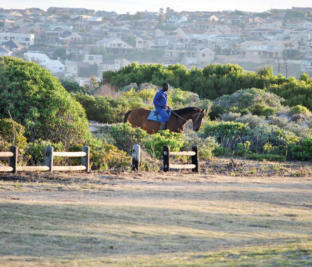 Featherfoot Horse Ranch in Kabeljouws off ers a range of experiences. DIE bekende skilder, Oswald Gerber, wat al meer as 60 jaar lank skilder, het twee jaar gelede na Jeffreysbaai verhuis en vertoon tans van sy wêreldbekende kunswerke in die Kwêla Dorp van die Jaar. 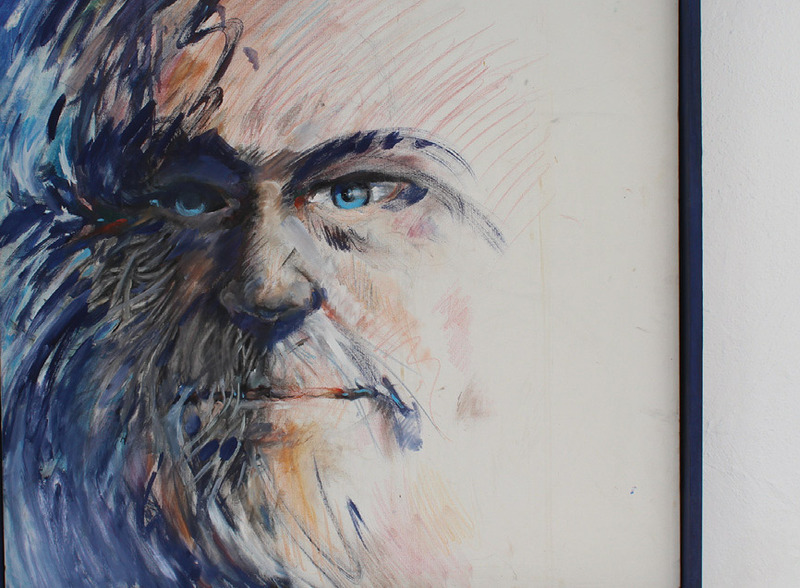 Gerber, wat vir vyf jaar ‘n hoërskoolonderwyser en daarrna kunslektor vir 15 jaar aan die Onderwyskollege in Pretoria was, het sy eie galery in die ou Perdestalle in die historiese huis van George Pell, ‘n handelaar, vakman en herbergier wat in 1865 ‘n erf in Jeffreys gekoop het, oopgemaak. 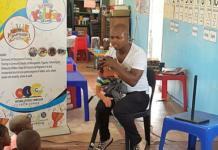 Pell het ‘n besonderse rol in die ontwikkeling van die dorp gespeel. Die ou huis is gerestoureer tot sy volle glorie, en is beslis vir geskiedenisliefhebbers ‘n besoek werd. Gerber en sy familie het in 1075 in St. Ives in Engeland gaan bly vir ‘n jaar, waarná hy met sy terugkoms in Suid-Afrika voltyds begin skilder het. Gerber het ook in 2000 vir ‘n paar maande op die Griekse eiland, Paros, gewoon en geskilder, van daar die Griekse invloed op baie van sy werke. 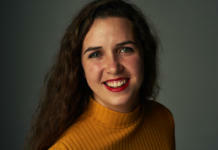 Die 84-jarige Gerber is bekend daarvoor dat hy in sy latere jare verskeie tegnieke en temas beoefen het, vanaf potretstudies in multimedia tot stillewes in pastel. 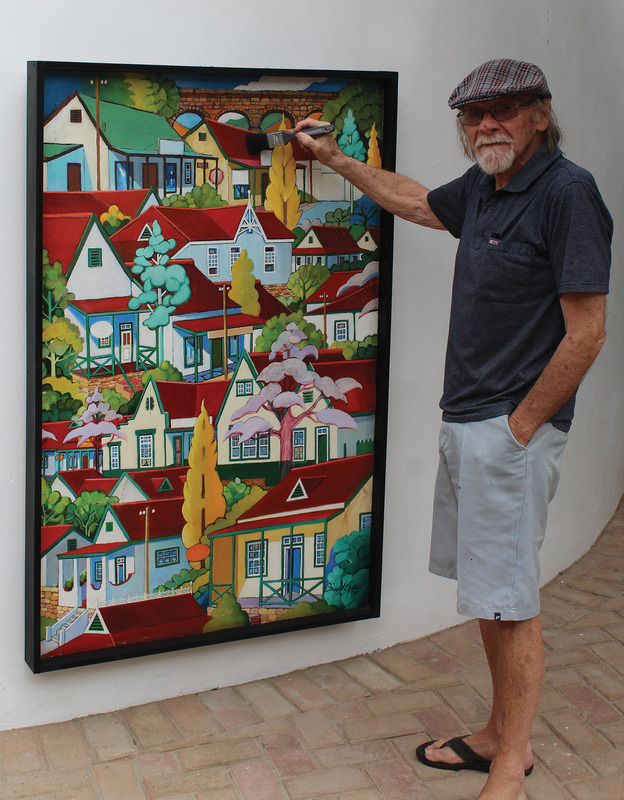 ‘n Retrospeksie van sy werk word dop 28 Maart ten toon gestel, waarná dit in die galery gaan bly as permanente uitstalling en agtergrond vir Pallette Worx se verskeie uitstallings, van pottebakkery, chalk paint en koskombineringsessies. 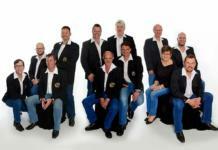 AS jy van branderplankry hou, is hierdie een vir jou. 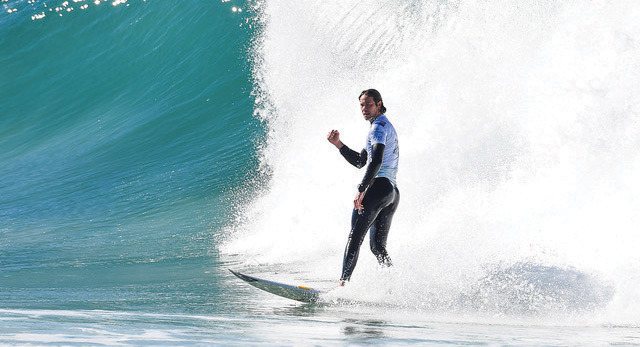 Hierdie jaar keer die World Surf League’s (WSL) Championship Tour (CT) terug na die sonnige strande van Jefferysbaai vir die Corona J-Baybranderplanktoernooi. 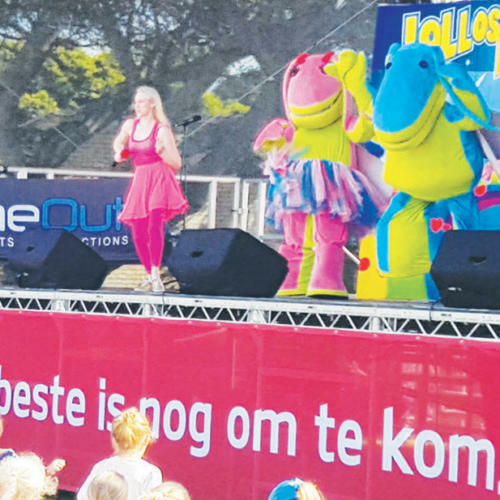 Dit vorm deel van die Jeffreysbaai-winterfees, ‘n jaarlikse sport- en kultuurfees wat in Jeffreys plaasvind. Mense van regoor die land word aangemoedig om langs die strand te kom ontspan, waar die wind effens waai en die mense almal lekker lag en die wêreldklasbranderplankry te geniet. Hierdie kompetisie lok die wêreld se beste branderplankryers, mans en vroue, wat oor die wêreld heen reis met die ideaal om die branderplankrywêreldtitel te wen. Hierdie jaar gaan hulle Jefferysbaaiers wys wat hulle kan doen. iets wat nog nooit voorheen gebeur het nie. Hy bring die wêreldkampioen, Kelly Slater, saam, en dit is iets wat mense beslis nie moet misloop nie. Slater het onlangs sy uittrede aangekondig en dit sal moontlik die laaste keer wees dat hy ooit in Jefferysbaai die gelowe sal breek. Nog iets om na uit te sien is Suid-Afrika se superster, Jordy Smith van Durban, wat ook in gaan meeding. Smith het die kompetisie twee keer vantevore gewen en was ook in 2010 en 2016 die naaswenner van die wêreldtitel. Die branderplankkampioen gaan hierdie jaar ’n ernstige poging aanwend om die wêreldtitel syne te maak en as hy daarin sou slaag beloof dit om vir groot opwinding te sorg wanneer hy Jefferysbaai se golwe aanvat. Die beplande plastiekpad in Jeffreysbaai kry niks anders nie as positiewe kommentaar sedert die projek op 11 Maart vanjaar aan die res van die land voorgestel is. Kouga-munisipaliteit in die Oos-Kaap is eerste in lyn in Afrika om ‘n plastiekpad te kry. Volgens ‘n persverklaring het hierdie munisipaliteit ‘n nuwe benadering tot die bou van paaie. Daar word gekyk na iets wat die einde van slaggate kan beteken, terselfdertyd werk kan skep en die planeet kan help deur die herwinning van plastiek. 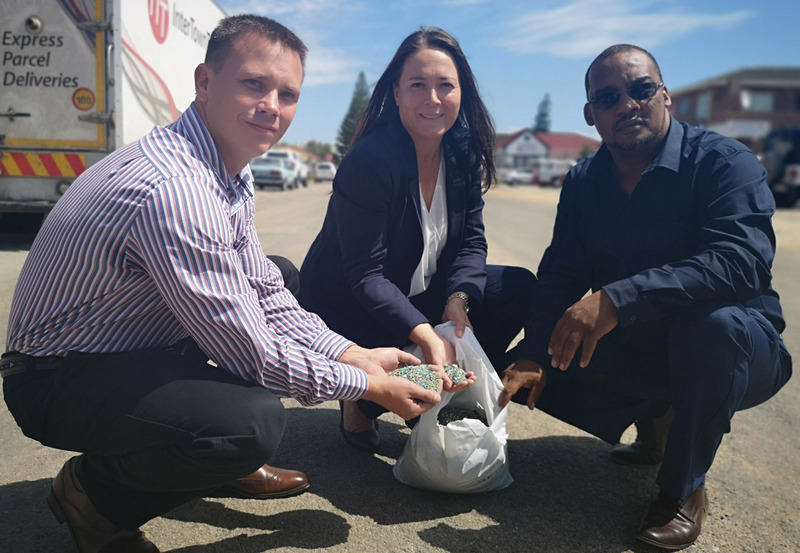 Uitvoerende burgemeester van Kougamunisipaliteit, Horatio Hendricks, sê die plaaslike owerheid sal hande vat met ‘n Skotse maatskappy en Suid-Afrikaanse sivieleingenieur-deskundiges om die eerste plastiekpad in Afrika te bou. Die persverklaring verduidelik verder dat ‘n 1 km-stuk in Woltemade- en Koraalstraat in Jeffreysbaai gekies is vir ’n proeflopie, wat die munisipaliteit niks gaan kos nie. Hendriks verduidelik verder dat daar nog agterstallige padherstelwerk in die streek is. Dit sal Kouga meer as R500 miljoen kos en hoewel Kouga finansieel sterk is, het die munisipaliteit eenvoudig net nie fondse vir die herstelwerk nie. Die DA-Kougaraad is al van 2016 af besig om ‘n innoverende maniere te kry om paaie in die omgewing te verbeter. Een van die Oos-Kaapse lede van die wetgewer, Vicky Knoetze, het hierdie idee vir die eerste keer in 2017 voorgestel en dit het die burgemeester na haar toe gelei. Knoetze het die drie kwessies verduidelik. Die hoeveelheid plastiekafval wat vir 1 km van die pad gebruik sal word, is 1,8 miljoen- plastieksakke of 1,5 ton-plastieksakke. Dit sal beteken dat daar jaarliks minder plastieksakke in die oseaan beland. Die agterstand in die herstel van paaie in die provinsie sal opgelos word en die kwessie van werkloosheid aangespreek word. “Ek glo dat dit haalbaar wees. Dit is ‘n ‘hat trick’-projek wat die wêrled kan verander deur paaie op ‘n ander manier te bou.” sê Knoetze. Gareth Nel van MacRebur, Oos-Kaapse parlementslid, Vicky Knoetze and Kouga burgemeester Horatio Hendricks, bekyk die korrels wat in die asfaltmengsel gebruik word.